Drum4Health... 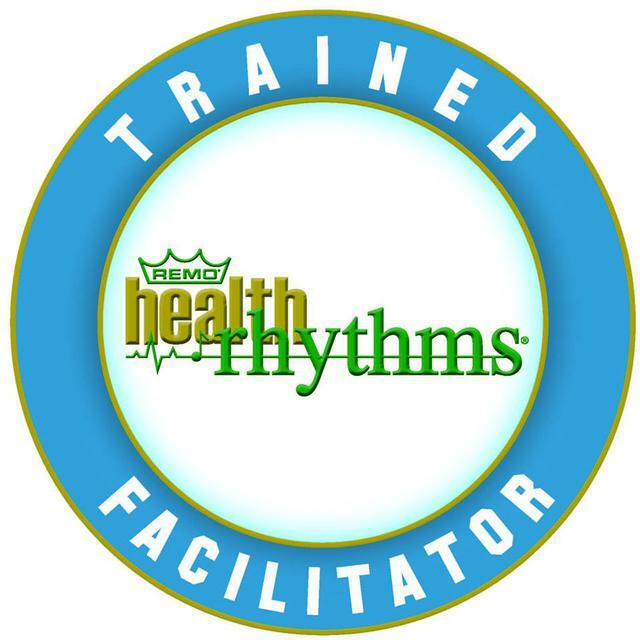 Provides Remo HealthRHYTHMS rhythm-based drum circle activities and FitRhythms™ fitness programs throughout the Buffalo and Western New York area. 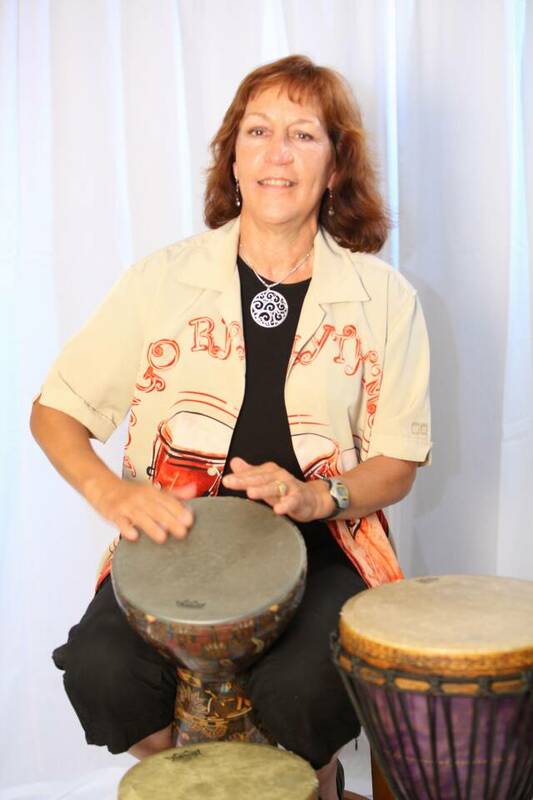 HealthRHYTHMS is an evidence-based group drumming program that uses proven health strategies and music making for wellness outcomes. 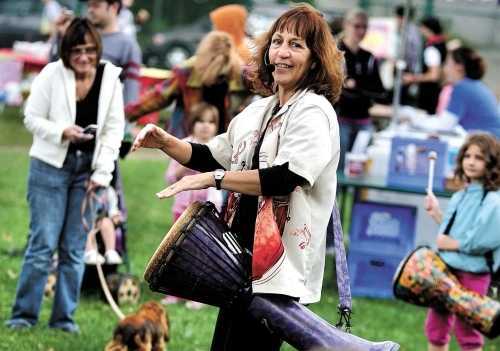 HealthRHYTHMS drum circles build community, self esteem, creativity and a sense of well being through a facilitated process of recreational music making using hand drums and percussion instruments. 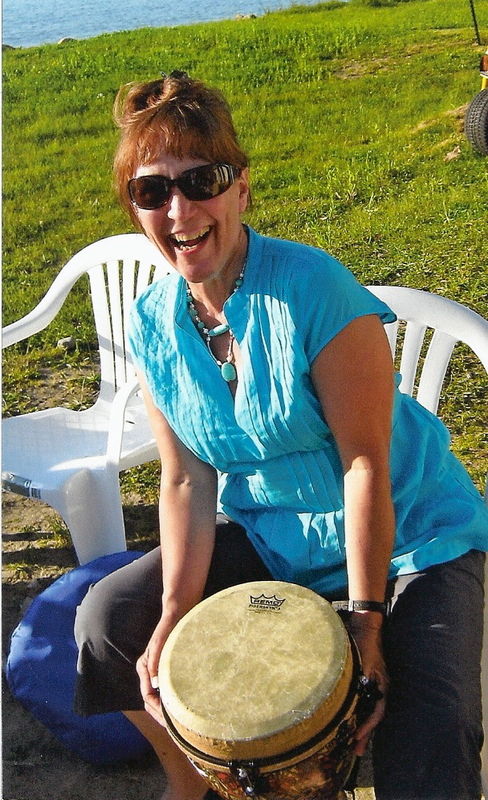 The program offers unique activities that combine proven health promoting strategies including self-expression, group support, nurturing, exercise, stress reduction and of course music making. FitRhythms™ is a facilitated physical activity that is so much fun you will hardly believe it is fitness. It is safe and non-competitive yet challenging for all fitness levels because it is a self paced, non-intimidating fitness program that fosters community, creativity, fitness and wellness through the process of dance and group music making. All that is required for either program is the desire to have fun. 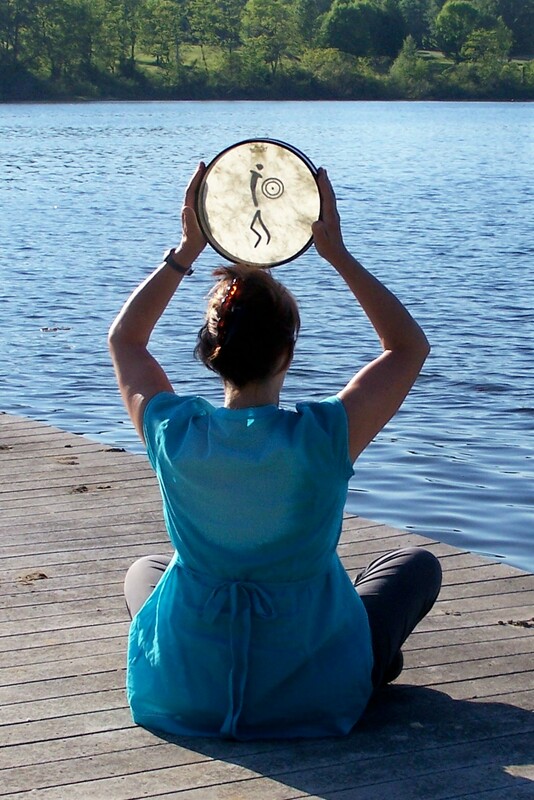 Drum for your health, drum for your well-being, drum for the fun of it!